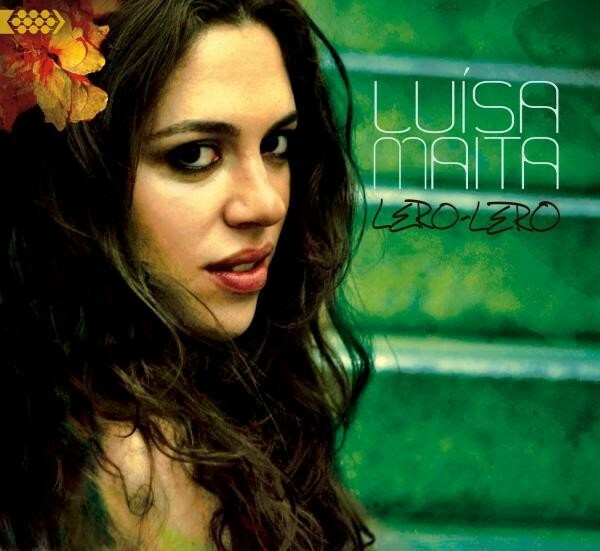 Luísa Maita's debut album "Lero Lero" has shot to No 1 in both the iTunes Latin and Amazon Latin Bestseller charts in one week of its release. "Quintessentially Brazilian ... irresistibly, sensuous liquid velvet voice." Luísa and her album have also attracted critical acclaim with bloggers at Latina, BoomBoomChick and Caipirinha Lounge picking up on the album early on, leading to strong reviews at Allmusic.com, FLY, Huffington Post and more. Radio stations across North America and Europe, including the UK's BBC 3, and KCRW are pushing the album high into the charts. Perhaps the crowning achievement to date is the stunning review on NPR's All Things Considered. 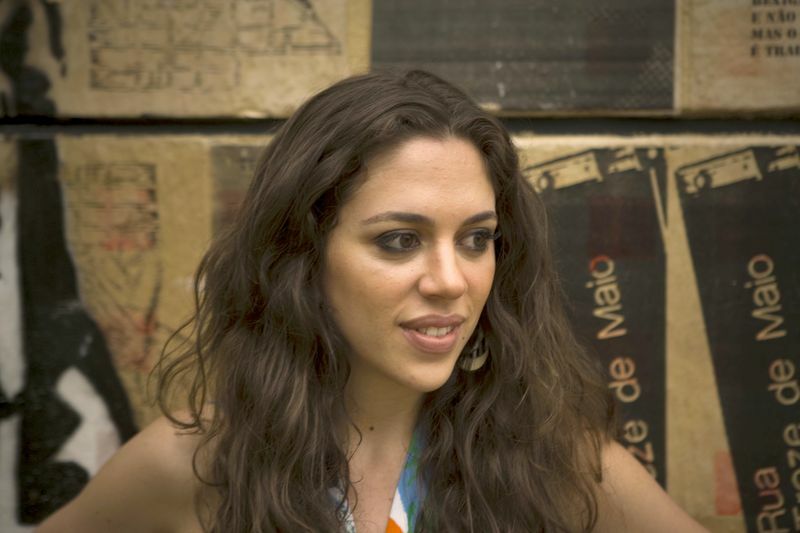 Banning Eyre, NPR music reviewer and senior editor of Afropop.org, raved about the album as well as Luísa's voice and artistry. "What makes [Lero-Lero] great, though, and quintessentially Brazilian, is her irresistibly, sensuous liquid velvet voice." "Maita’s vocal hook seals the deal. It feels familiar, even classic, right from the first listen." 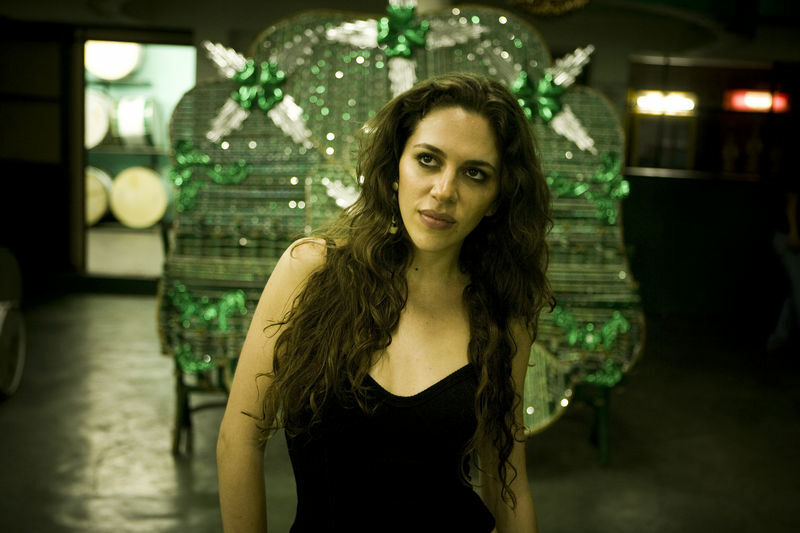 "Brazilian culture is all about artful blendings; continuums rather than dualities. Luísa Maita can set a love song to a martial arts rhythm, invoke harsh realities of ghetto life with gentleness and dry-eyed humanity and, most of all, use her fluid, versatile voice and rich musical heritage to make it all feel like one coherent whole. Lero-Lero is a discovery but if she keeps making albums this good she may very well be on her way to international stardom." You can listen to the full piece and stream three tracks off the album at NPR.org. Luisa's music has grabbed the attention of a number of top notch DJs and producers and so her label Cumbancha is going to be releasing some big remixes of tracks off Lero-Lero. A remix of "Fulaninha" by the globe trotting sonic nomad Maga Bo is first up and exclusively available at Amazon.com.